AQUA. 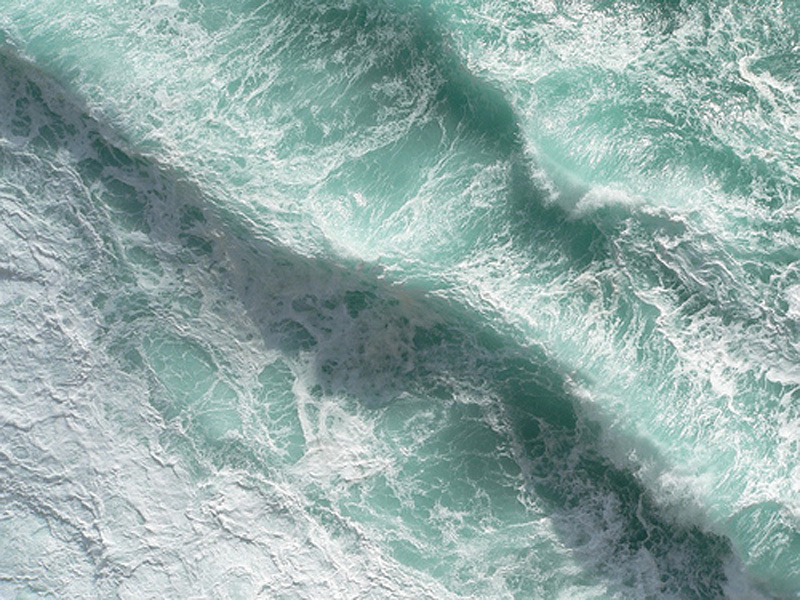 Todays inspiration: ocean shades. This entry was posted in Fashion, Inspiration and tagged butter london, ocean, t by alexander wang, waves, werelse by Carolina Engman. Bookmark the permalink. These photos so perfectly reflect what I want right now in the midst of all this white monochrome snow. I love love love those color even yesterday I posted the same sweater as you did. I so want a werelse Tee. wow. I love how different this inspiration post is. so nice that you connected a waterpicture with each item. Love those pictures! The colors are great! Just bought these shoes, which would work perfectly with your inspiration board. I will say it, they are amazing and they are very, very affordable! I’ve really been into the shade cobalt but come spring I would definitely like to wear aqua. I love your inspiration. I like the t-shirt from werelse! The Werelse shirt is eye catching!!! Great inspirations. I am loving ocean shades at the moment. That ACNE jumper is divine. 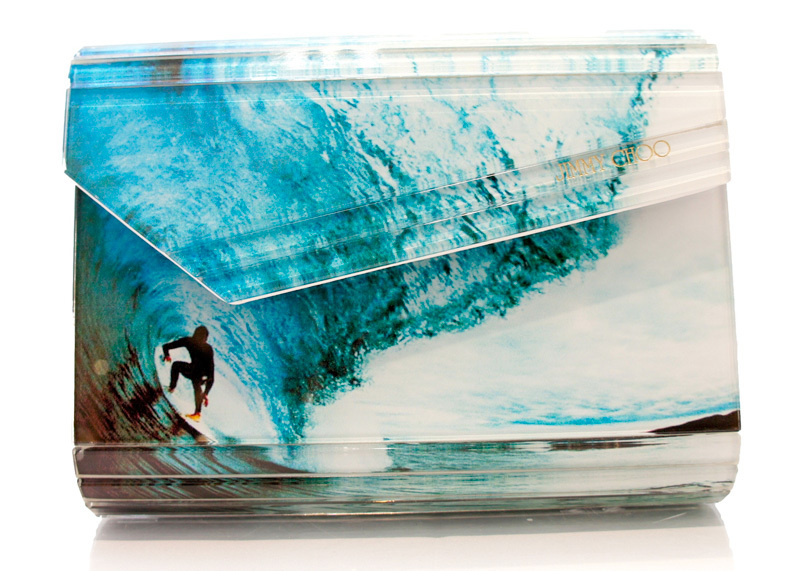 The clutch is really great and all pics are brilliant – thanks for sharing! oohh Wow what a nice post. 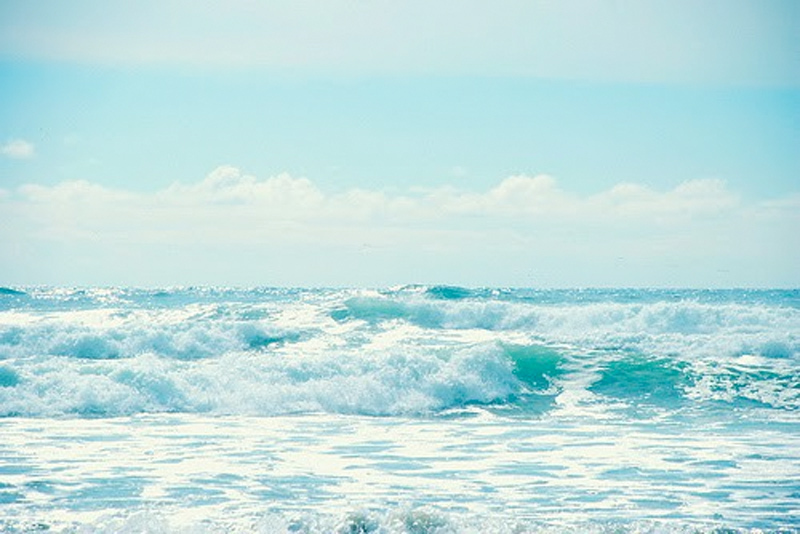 Totally love that turquoise ocean color!!! Wow this makes me long for summer even more than usual! OMG! LOVE THIS POST! REALLY INSPIRING LIKE ALL YOUR BLOG! Great Color – i love water colors gor spring! These are great inspirational photos, I love them all. If you get a chance do check out my blog, I have interesting fashion posts you might love to read. I love these! Thanks for sharing them! Wow, AMAZING post!! My favorite color, the best color.. nice pics!! This is a lovely inspiration post! that last t-shirt is sick. and, as a few have said already, so is the mint sweater! Love it particularly that sea foam sweater. i really, really love this. blue is so beautiful. These are great inspiration photos, I like that they’re not necessarily fashion related. We must be on the same wave length, I just painted my nails blue with an essie color that looks like the butter one. The Blue colour is a gorgeous inspiration! One of my favorite colours. I loved seeing the beautiful see when I went to Indonesia. 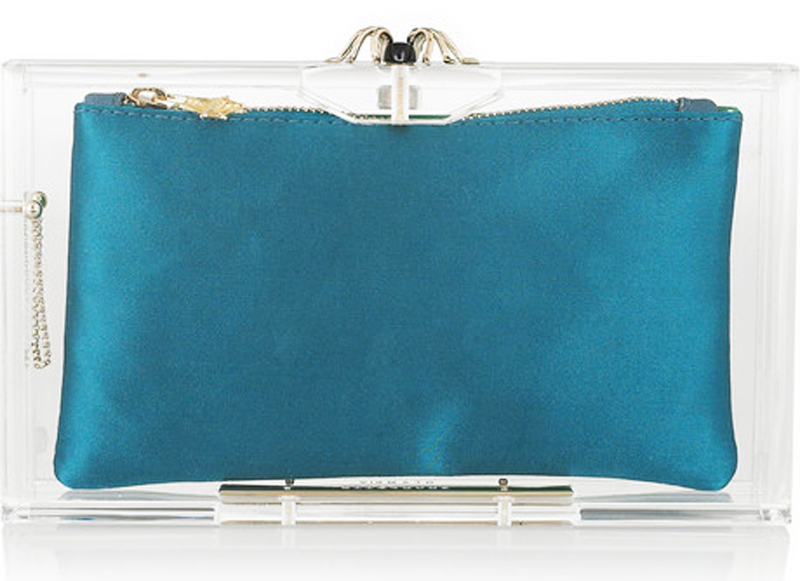 The blue clutch with the transparent case is super cool!!! Love it! ? On the other hand, I must confess I don’t like the Werelse tees… Come on girls, you can do it much better! By the way, you are featured on my blog today, competing with other bloggers in featuring the Zara navajo jeans! Pass by if you like! Have a nice Sunday! ?? thanks for sharing! its great to have some colorful inspiration in winter! so so so cool this post! blue is life!!! Blue…my favorite color. nice photos. WoW amazing… I CAN’T DOUBT NOW WHY BLUE IS MY FAVORITE COLOR! yes. amazing colors and feel!! The pictures are soo nice! 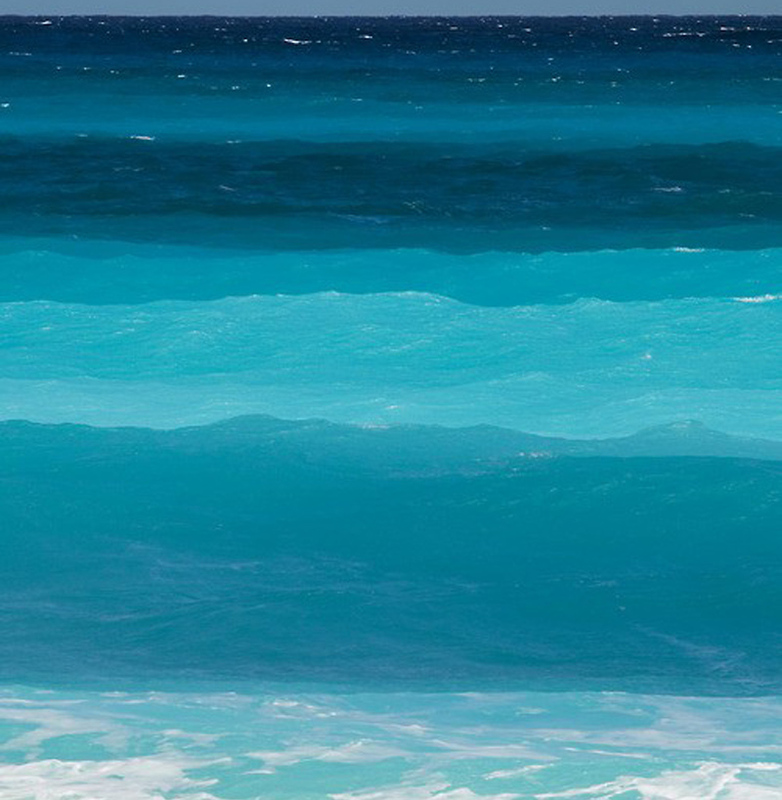 Great post, ocean colours are definitely amongst my favourites. we loveee this post! such an amazing inspiration! Love this inspiration board! The Acne heels… so dreamy.. I can’t wait to see the Acne heels in action!! Beautiful the way you did all this beauty, I just really started my blog and I am going to change it …would love for you to take a look..right now it is mainly my art..and I want to change it to the 6o’s and 70’s which I was so much a part of…so I love website it is really beautiful and expressive!! I desperately need that acne sweater in my life! What a fabulous blog you have – great color and great inspiration! Why I am being so Blue? …. Right now I am really loving blue, it makes me crave the summer as do your photos. I love the shoes!! I want them!! Love the blue shoes in the second pic! take a look at my creation fro the Fashion Blogger Contest promoted by Unitedstyles.com! if u like it please say so on Unitedstyles facebook page! The werelse shirt of Chiara, Andy and you is so nice! I am similarly inspired. 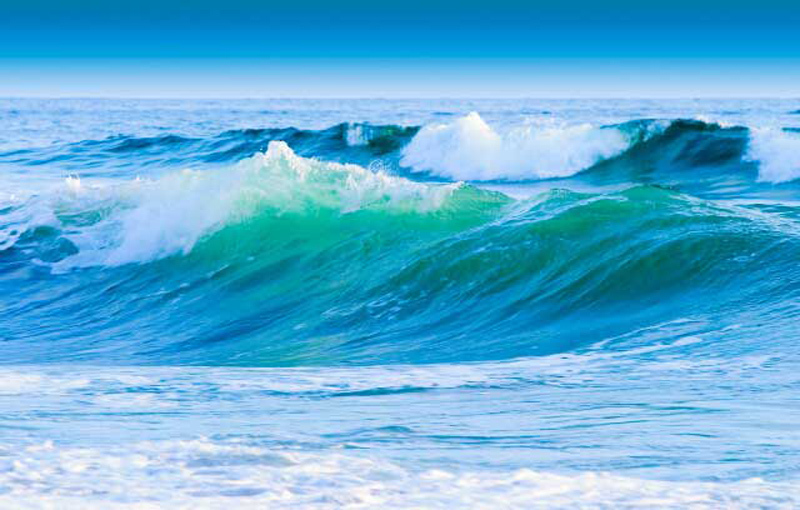 blue and green and everything of the sea. Love the color, definitely inspired and can’t wait for spring!!! Lovely inspiration! Especially the Acne sweater! I love it! Let’s go surfing! i’m in love with those acne shoes! Great Post! Love the colours. Wow!! 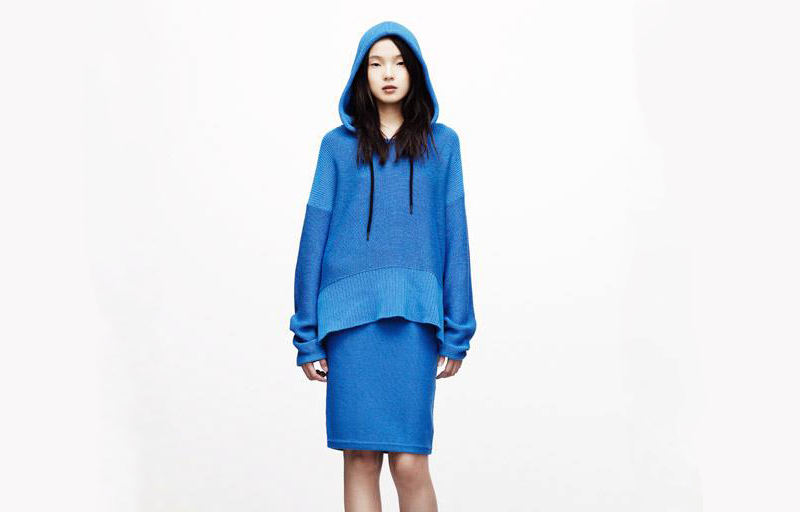 Perfect inspiration [blue] mood! Lovely!! Loved the pictures, loved the colors, Loving the post. lovely color , my favorite! I love the Acne sweater! Either way, I was jealous.